There are many myths about pest control that our exterminator in Wisconsin would like to debunk. 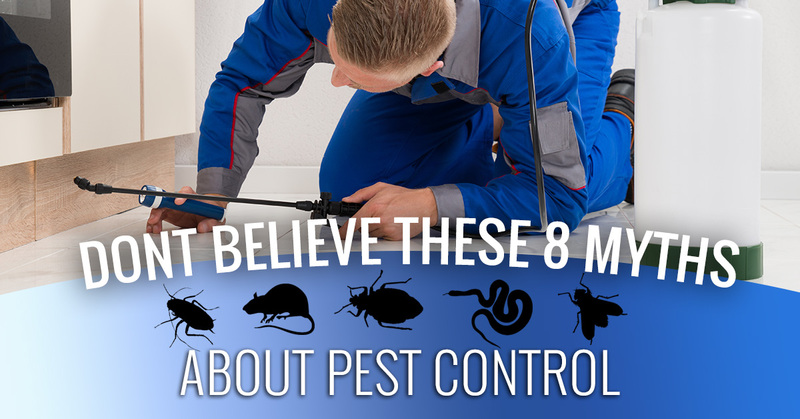 Whether or not you have believed one or more of these myths, read on to get the scoop on these pest control myths. 1. Pest control and extermination attempts aren’t effective, so why try? Myth. The truth is that many pest control methods are ineffective and are a waste of time, but the methods employed by professional exterminators do work. 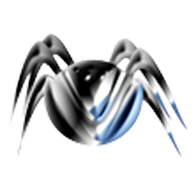 If you have tried unsuccessfully to get rid of a pest problem at your home or workplace, call the experts at 1st Choice Pest Solutions who will do the job right the first time. Myth. Bed bugs don’t discriminate. This growing plague is affecting multimillion-dollar homes in Wisconsin just as much as the low-income housing units. There’s no shame in getting bed bugs; it can happen to anyone, and when they show up, they are difficult to eradicate, no matter how clean your place is. Myth. Many pests are very good at hiding, and by the time you do see them, their numbers are so high that it costs a lot more to eliminate them than it would have if you had caught the problem early. Whether you are dealing with rodents, cockroaches, bed bugs, or another type of pest that prefers to hide from people, look for secondary signs of an infestation, such as droppings, and take action immediately. Partly true. This stereotype goes back at least as far as the old-timey cartoons, and who doesn’t picture the iconic perfect wedge of swiss cheese as the perfect item to attract a mouse? Actually, while mice will eat cheese, better options include peanut butter, marshmallows, and wet cat or dog food. 5. The amount of insecticide I apply doesn’t matter. The more, the better! False. Applying an insecticide spray yourself can be tricky, not only because it puts you at risk of contaminating yourself, but also because you could apply the wrong dose or concentration of the product. This could lead to several problems, including inadvertently helping the population of pests to become immune or resistant to the insecticide. Other problems include spraying a dose that’s toxic to people or pets, damaging the surfaces that you’ve sprayed, and spraying the wrong product for the strain of pests you have. Always follow the manufacturer’s instructions, or better yet, ask a professional to do the job. Myth. Hoping that your pest problem will go away is inviting it to get worse. One of the main reasons that pest control companies exist is that homeowners and businesses alike get frustrated by their inability to win the fight against pesky critters and insects. The professionals know what they’re doing, and they’ll get the job done quickly and efficiently. Partly true. Having a cat is a great way to control rodents, and depending on the cat, you might have such a good mouser that you don’t need to do anything else. However, pest companies exist to help you with more than just mice. Cats probably won’t be able to take care of larger rats, and even with mice, if the nest is behind a wall or somewhere inaccessible to the cat, you’ll probably keep on experiencing the problem. This is not to mention that your cat won’t be able to deal with many other common pests, such as snakes, spiders, and insects. Myth. Your first instinct may be to go to the store and load up on bug bombs, insect sprays, rat poison, or whatever products are commercially available. While these products may be effective to a certain extent, they’ll usually work to kill only a portion of the population, leaving you subject to repeat infestations again and again. With pests that multiply quickly, such as bed bugs, if you leave even one or two alive, you’ve basically wasted all your effort. Let the professionals bring the powerful products into the equation and take care of the pests once and for all. 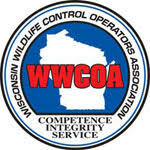 Looking for a pest control company who can handle all of the different types of pest problems that Wisconsin can throw at you? 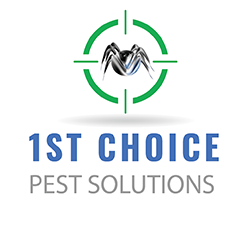 Choose 1st Choice Pest Solutions today. Contact us to schedule your appointment.